Attract and empower your own authentic audience...your very own tribe of people who get you, who need your expertise and are willing to pay top dollar for your skills and assistance. We specialize in helping you showcase your authentic self so that you can attract loyal, excited customers who know, like and trust you. 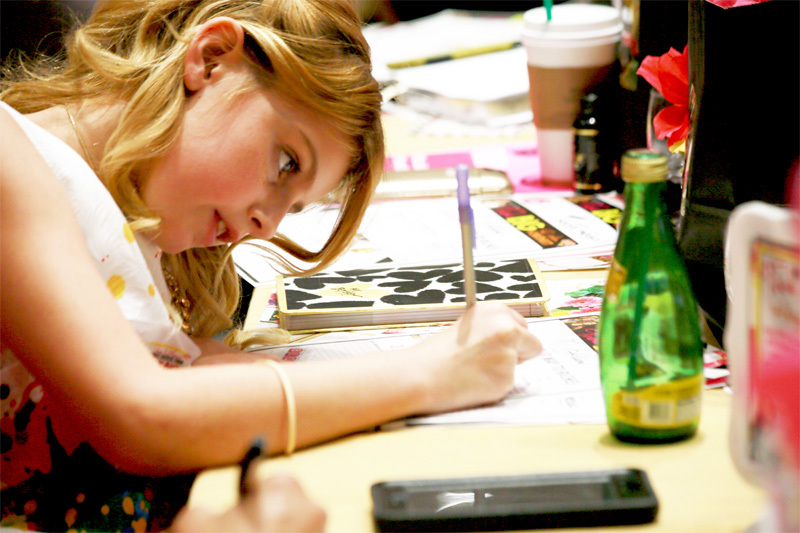 Our events are well-known for sparking high-powered creative thinking and encouraging fast action. We can't say enough about the "Aha" moments and Wow experiences you will have throughout the day! Your idea sheets will be full and overflowing! 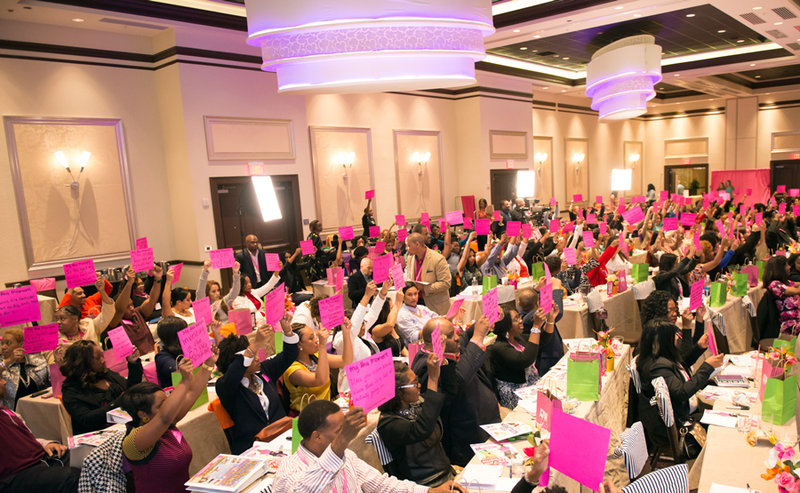 During these one-day intensive workshops, we're going to show you how to manifest prosperity in your business and life! Everything and everyone prospers you now! Ready to have the biggest year yet? Then grab your seat at the Ultimate Success Tour, where you’ll discover the top seven strategies every entrepreneur must possess to move the prosperity level up on your business. It doesn’t matter how much success you have right now, these top strategies catapult you higher. 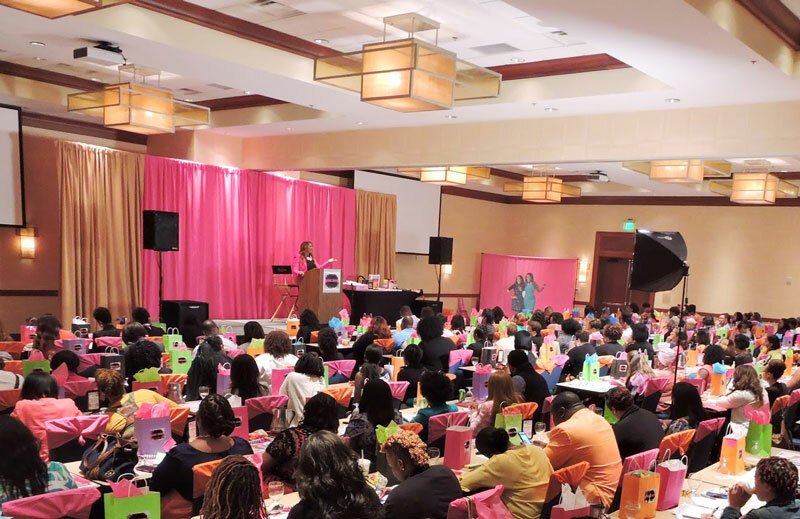 The Success Tour is about embracing, informing and empowering business owners on spiritual marketing, modern entrepreneurship, and the digital domain. Join us on tour and discover what social media has to do with your bottom line, learn the secret to overcoming stagnation in your marketing methods, getting the insider’s scoop on how you become one of those people who have an overload of sales, clients, collaborations and offers! Oh yeah and if you’re not clear on what to do next, what really makes money and how everything is going to work for entrepreneurs in 2018… Then for that alone, you need to grab your ticket and one for a friend, so you’re not left out feeling fuzzy about your future and clueless about the new techniques tools and thinking at all entrepreneurs, creativepreneurs, mompreneurs, womenpreneurs, menpreneurs, coaches and consultants will have to use in order to Succeed and play big! 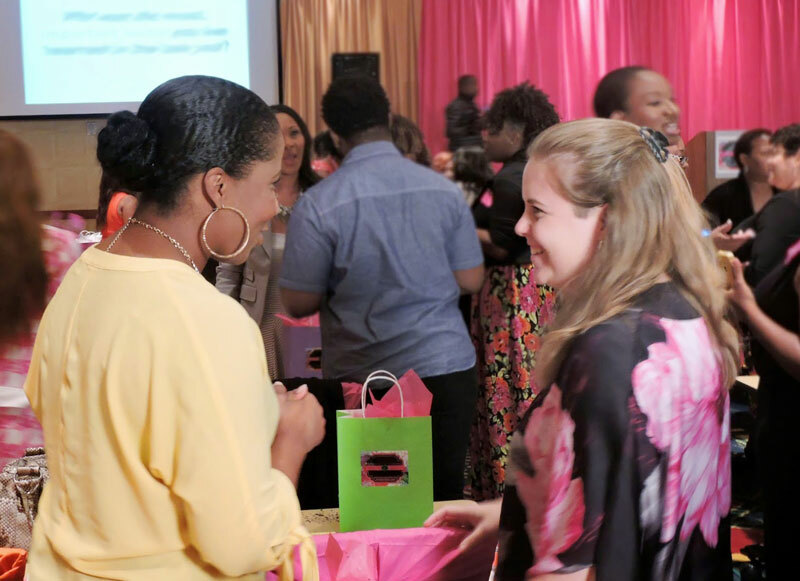 From starting a new business, developing content, or scaling your business to a new level, you'll be networking with kindred spirits while soaking up valuable advice from top the very skilled, highly knowledgeable, down-to-Earth Mother-Daughter duo. Just being in the room with Stacia and Ariana will spark your creative juices to flow in new exciting ways. Your business can have a bigger cash flow, bigger sales and bigger pay days when you attend the Ultimate Success Tour! 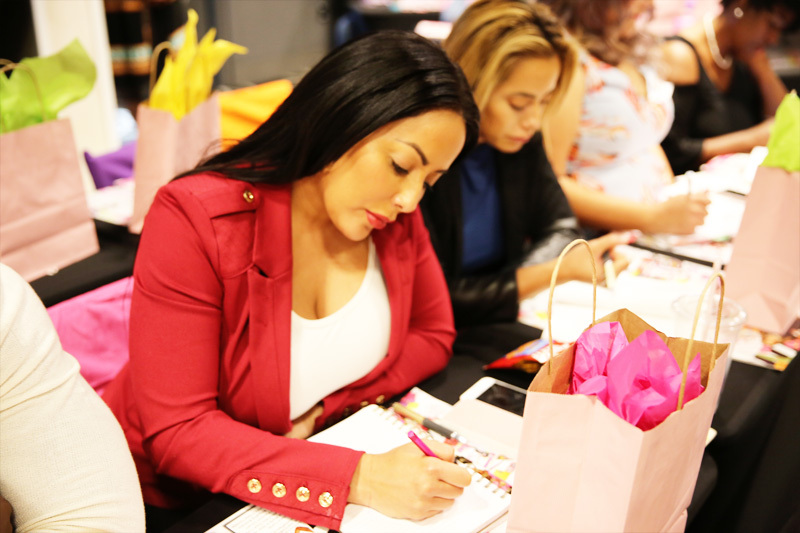 The Success Tour is the ultimate one-day workshop catering to all kinds of entrepreneurs, even those with full-time jobs looking to profit from their passion and get productive in their current environment. 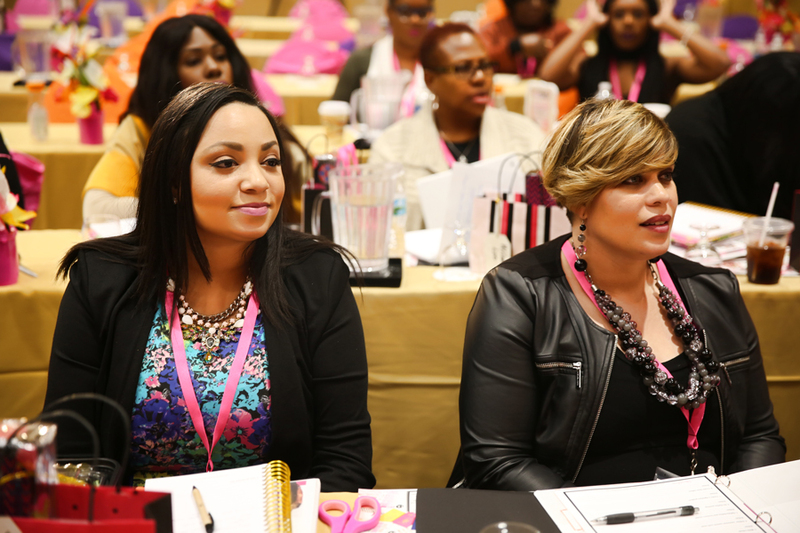 Come and join the Success Tour in a city near you! The Ultimate Success Tour events fill up very fast, so please act now to secure your seat. You can reserve your seat for a modest, yet reasonable fee below, which includes your admission, materials and other surprises when you come. Let your friends and colleagues know about this exclusive opportunity by sharing this page with them. You'll especially want to bring along your spouse or team members that works close with you...But first secure your seat so you're included when the space fills up. The room is intimate and will hold only about 100 people. Remember, big change requires big action. It's your time to get out in a big way...make a big impact in the world...share your gift and help others. The Ultimate Success Tour will be your jolt of inspiration to embark on something big, new and exciting. I can't wait to see you in person. Please put this event at the top of your must-do list. Make it a priority to join me so we can finally up level your business and life this year. We are here to help you achieve your highest potential and live your dreams now. 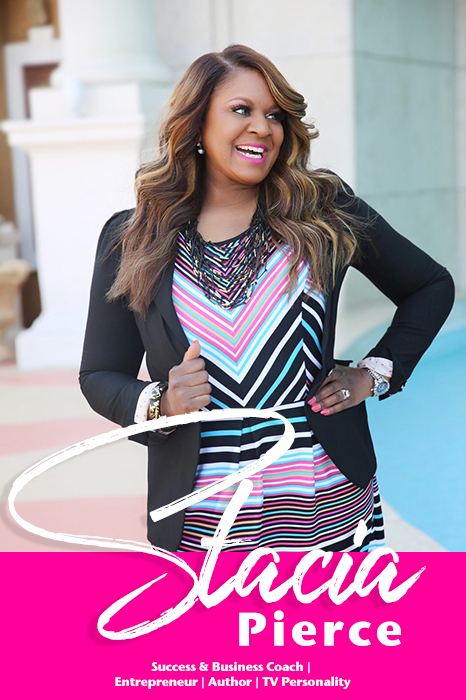 Dr. Stacia Pierce is a master of manifestation in business and life. Dedicated to helping you to achieve your wildest dreams using her signature Success Tools and methods. With several millionaire business owners as clients, she has proven to be a respected expert on building a successful business that lasts. Ariana is a beauty business guru that has mastered social media to garners sales. The beauty guru currently runs Superstar Nail Lacquer and Style Shoppe, an online accessories company. Both product lines have adorned A-list celebrities at award shows and in motion pictures. 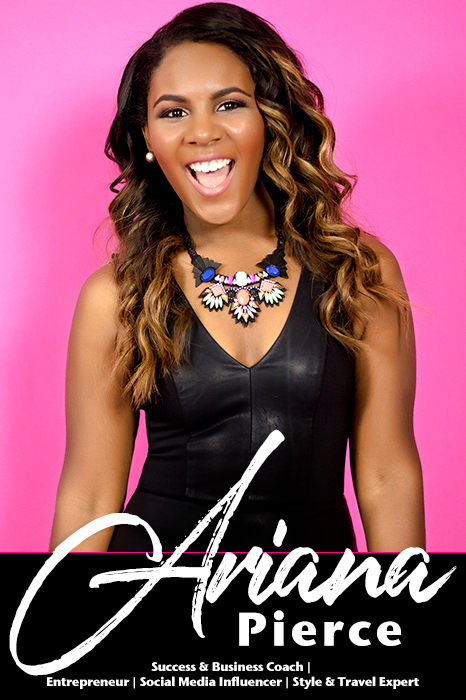 Now, Ariana is creating a serious buzz with her new travel accessories and travel journal. With only one social media mention, thousands of passport cases were sold out in a day!